We are very lucky to have the wonderful Richard Saunders on our team and could not be more proud to share this news with you all. 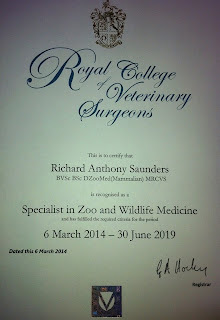 Richard is now a ‘Specialist in Zoo and Wildlife’ medicine, he is one of only twelve vets in the UK to have this certificate so this is obviously a huge achievement. What has Zoo and Wildlife got to do with rabbits? 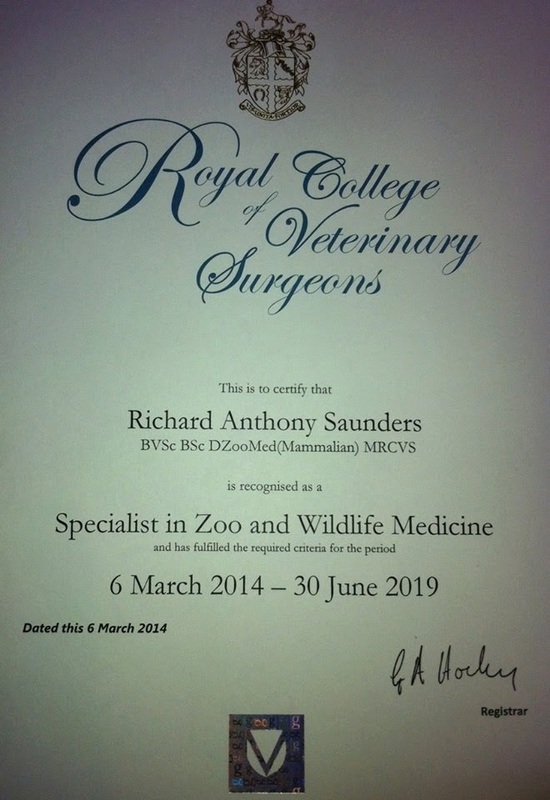 Rabbits are classed as ‘exotics’ and not covered in depth via the standard vet training, but by obtaining this standard Richard has demonstrated that he is indeed a specialist where our favourite animals are concerned. As our ‘Vet Specialist Advisor’, Richard guides our health and welfare strategy and also supports our Vet members.